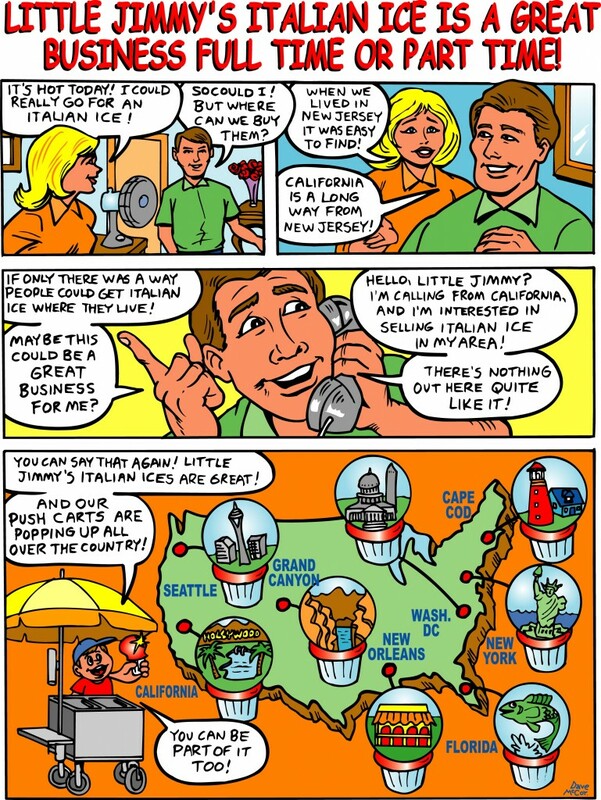 LITTLE JIMMY’S ITALIAN ICE is looking for Italian Ice pushcart owners in your state! Be the FIRST to introduce our unique, proven product in your area. Start your own business, or grow an existing one. 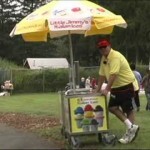 An Italian ice pushcart is a perfect way to grow your existing business (use your main store as an anchor and put a couple of pushcarts outside your store or across the street at the park or ball field you are close to). You can get started today owning your own Italian Ice business by filling out our online form. A representative will contact you regarding your interest, and help you get started. It is that easy.